After officially launching his Third Man Photo Studio late last year, Jack White has now lifted the curtain on a full-service analog and digital mastering studio. Located next to Third Man's record pressing plant in Detroit's Cass Corridor, Third Man Mastering offers mastering services for formats including vinyl, CD, digital and cassette tapes. The studio, now open to public clients, promises "a streamlined process from mastering to pressing." You can watch a brief video preview below. Third Man Mastering has also named Bill Skibbe and Warren Defever as its in-house engineers. Skibbe recently recorded and mixed White's 2018 album Boarding House Reach and has worked with artists including the Dead Weather, the Raconteurs, the Kills, Franz Ferdinand, Breeders and more. Defever has earned credits producing, engineering and remixing recordings from artists such as Iggy and the Stooges, Thurston Moore, Destroy All Monsters, Yoko Ono, Jonathan Richman, Low and more. 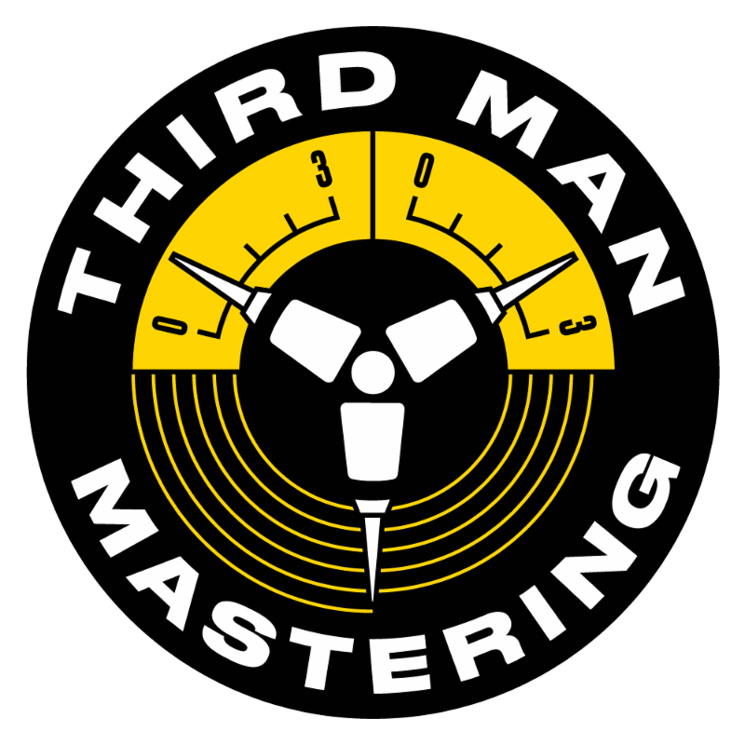 Further information on Third Man Mastering's equipment, rates and more can be found through its official website.